Happy Labor Day to our American fans! There is so much going on today in PMS land! First, today is day 3 of our sneak peeks! We will have a new release on September 7th that will go live on the site during our release party at 9pm EST. But you dont have to wait all day to have some fun! 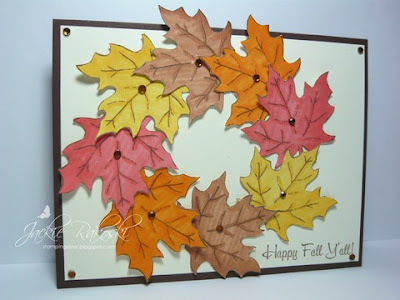 We will have a blog hop, some challenges... all kinds of happenings that day! So be sure to stay tuned! Also going on today, our very first DIGI MAKEOVER CHALLENGE with our new Digi Makeup Artists! We are all so excited to welcome fresh talent to a new team! We just know they will have lots of fun in store for you! 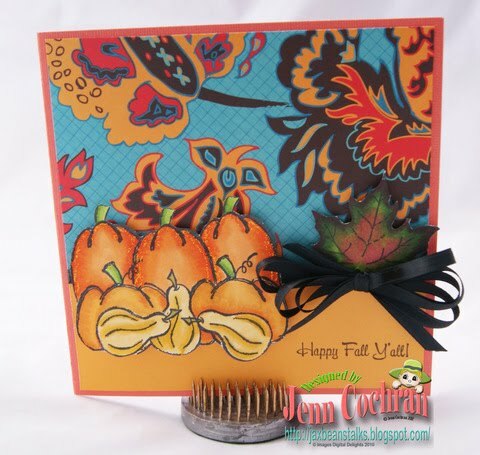 Be sure to scroll down to read about the challenge and see their samples today! And now here are the sneak peeks for today! 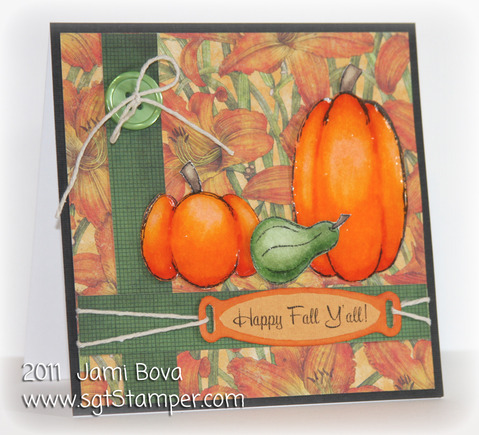 This month we are also releasing a new set called Color It Autumn. This set will be sold both as rubber AND as digi! The possibilities are endless! There are 6 images and a sentiment in this fun and happy fall set! Check out the samples from the design team! Happy Fall Y'all indeed! And if you want to win this set, just leave a comment on this post. Only 1 comment per post will enter you to win! Winners will be announced at our release party on the 7th! Oh wow, LOVE this new set!! what a neat looking set. Gorgeous!! Love the new fall theme. Another fabulous day from the DT :). Fantastic samples. 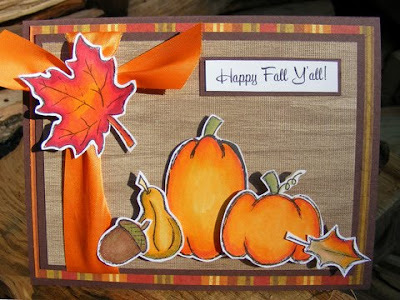 I'm getting excited about moving into my fall cards. Happy Labour Day to both American and Canadian friends. Fall is the best! I love love love the pumpkins. 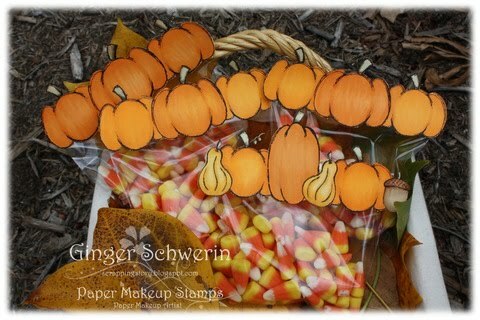 How fun are Ginger's candy toppers?!? Fall is the best!!! my favorite season by far! not only is it beautiful, but it has halloween, my favorite holiday!